Medical simulation was the focus of a symposium hosted by the Centre of Postgraduate Medical Research and Education (CoPMRE) at BU. 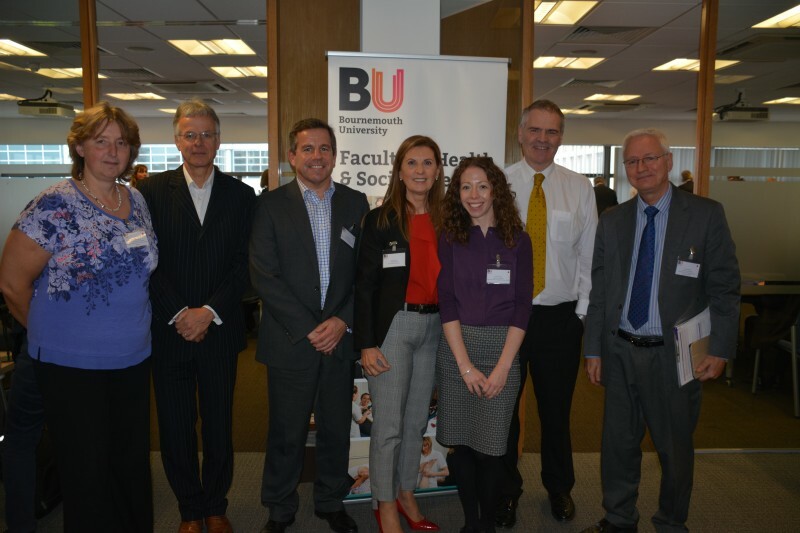 120 delegates from across BU, NHS Trusts, SMEs and the healthcare community attended the fourteenth Annual Symposium, entitled Healthcare Simulation: Playing Seriously, to explore the issue and hear from leading practitioners and researchers. Medical simulation is emerging as a key element in the education of the healthcare workforce. As a discipline it includes areas of research including technology and societal benefits with a better prepared workforce. Keynote speakers included Andy Anderson, CEO for the Association for Simulated Practice in Healthcare (ASPiH) who gave an overview of simulation in healthcare, and Lt Col Tania Cubison, Lieutenant Colonel with the Royal Army Medical Corps and a Consultant Burns and Plastic Surgeon with the Queen Victoria Hospital at East Grinstead, who shared experiences from the military theatre and the importance of simulation and team training. 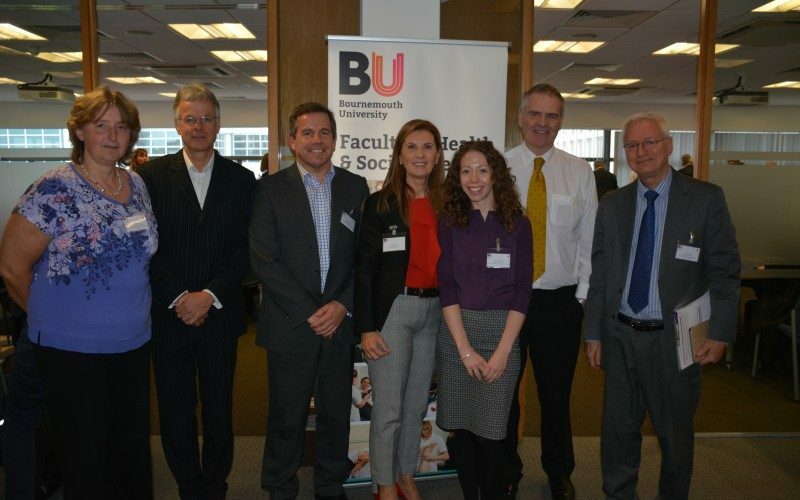 The event, which took place at BU’s Executive Business Centre, also featured showcases and panel discussions, as well as opportunities to network and see some of the simulation technology in action. Audrey Dixon, CoPMRE Manager and Conference Organiser, said “We were pleased to be able to produce a hugely engaging programme by experts in the field of simulation, which appealed to the healthcare community, judging by our packed auditorium. “I would like to personally thank all the speakers and in particular Professor Jane Reid for supporting me with programme design and key contacts. “The annual symposium gives us an opportunity to showcase the excellent collaborative work between the local Trusts and Bournemouth University and is a great event for networking. To find out more about CoPMRE visit the Centre’s web pages.